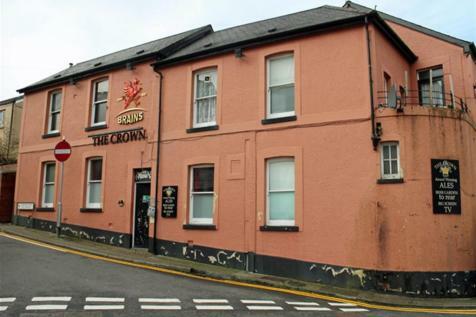 Substantial Public House on busy Main Thoroughfare. Front bar (30) & Lounge bar (60). First floor snooker room. Three bedroom first floor owners flat. 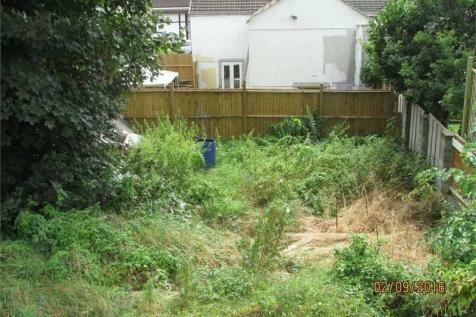 Enclosed rear trade garden with smoking solution & private parking space. Currently closed. 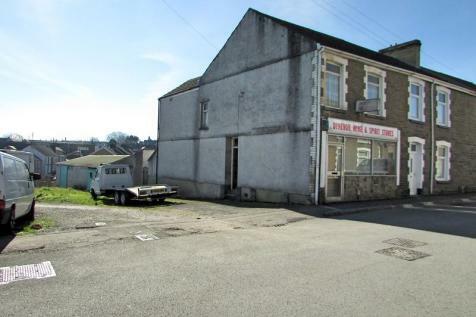 Former Shop | Substantial Garages | Investment Opportunity | Flat Above | Village Location | Need a Mortgage? We Can Help! 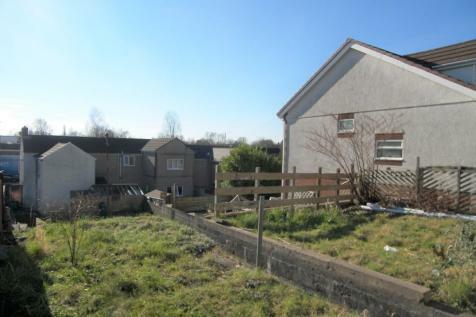 Village centre location | Close to local amenities | Near Neath town centre | Easy access to M4 | Enclosed Rear Garden | Need a Mortgage? We Can Help! ALL OFFERS AND INTEREST ARE INVITED! PERFECT INVESTMENT OPPORTUNITY! RESIDENTIAL LOT FOR SALE!